The 19-year-old was arrested in Louth yesterday, and will appear in court this evening. 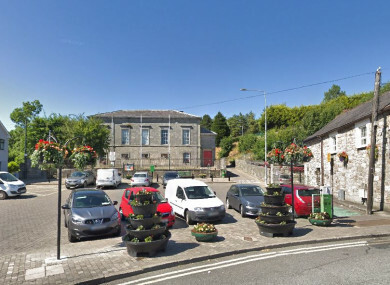 A 19-YEAR-OLD man is due to appear before a special sitting of Monaghan District Court this evening in relation to a house fire in Carrickmacross in 2016 that left one man dead. Gerry Marron (61) was pronounced dead at the scene in St Macartan’s Villas at around 3am on 21 March 2016. Gardaí conducting a probe into the fire arrested the teenager yesterday in Dundalk in connection with the incident. The 19-year-old is currently being held at Carrickmacross Garda Station. He is due to appear in court at 7.30pm this evening. Email “Teenager to appear before special court sitting charged over 2016 Monaghan death”. Feedback on “Teenager to appear before special court sitting charged over 2016 Monaghan death”.